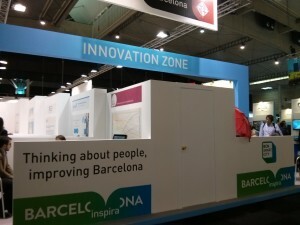 I attended the SmartCity Expo 2014 here in Barcelona. More than anything, it was a lot of “Yay my city did this” and not so much collaboration. So I went ahead and wrote about what makes a smart city, using Barcelona as the utmost example. So here it is, learn if Barcelona really is the smartest city of them all?